Discussions Magazine Music Blog: THE BELLES/Time Flies When You're Losing Your Mind: Available June 8th, 2010! 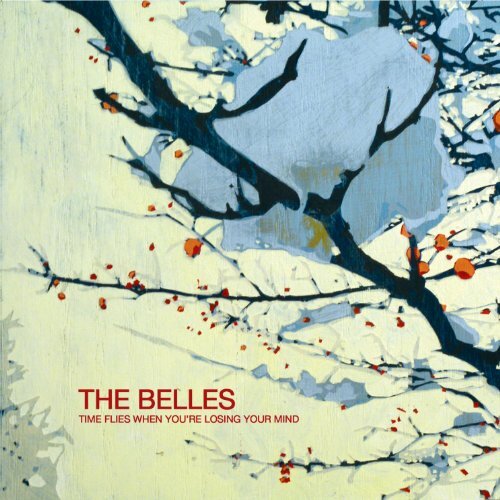 THE BELLES/Time Flies When You're Losing Your Mind: Available June 8th, 2010! 2010 sophomore album from the Lawrence, Kansas-based outfit, the long awaited follow-up to their critically lauded debut Omerta. Time Flies When You're Losing Your Mind was recorded in a series of home studios in an effort to hide away from the record industry pressures that often accompany 'the sophomore album'. All mixes were done on the spot and live to tape. You can listen to THE BELLES right HERE on their MySpace page!